Days are getting longer and warming up all around the country, and people are spending more money on air conditioning to avoid sweating in their own living rooms. By the end of the year, they’ll be shelling out cash to keep the heater melting icicles off their noses. In this day and age, isn’t there a more effective way to maintain comfortable temperatures indoors? The surprising reality is that your air conditioner and heater likely aren’t the problem. Instead, it’s time to take a look at your windows! Many standard windows actually let in up to three quarters of the outdoor heat. Older windows tend to get damaged and leak precious cool air. Those same, damaged windows become a little more dangerous every day, as risk of cracking and breaking increases with time. These inefficient windows are leading to stifling summers right now that cost a fortune in electric bills. 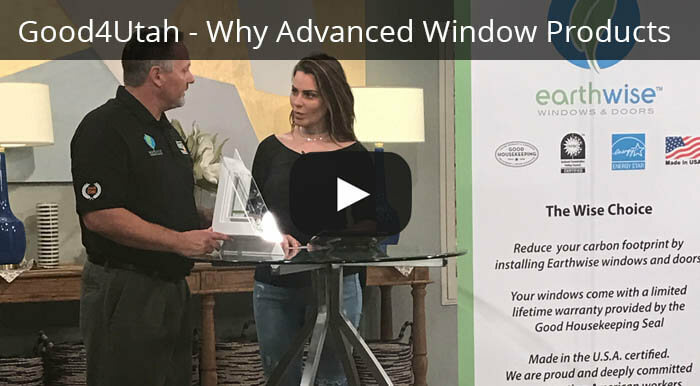 Our goal at Advanced Window Products is to get your home ready for a worry-free summer with top of the line, energy-efficient glass. During the summer, many of us are on vacation, taking breaks from school and work. Our eyes turn to home improvements that we never seem to find time to complete during the rest of the year. 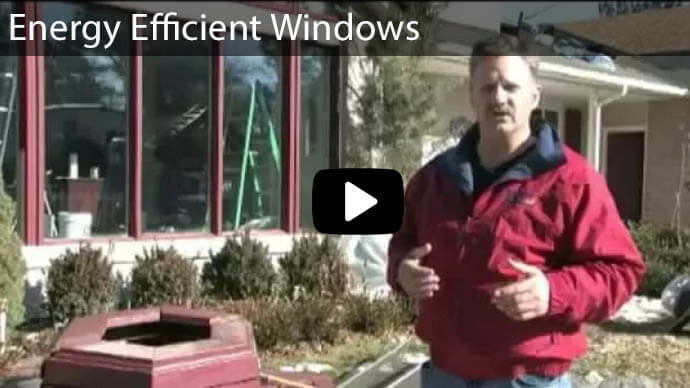 When you’re making your renovation list, put efficient windows at the top. Think about the efficiency of the project as well as the energy in your home. It’s much simpler to set up window construction materials in the warm, sunny weather than in colder temperatures. 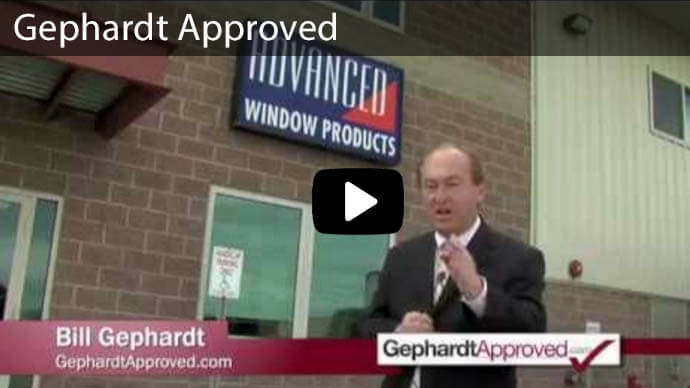 Consequently, spring and summer are the best times to dive into window replacement. In addition, once the job is done, you will be able to sit back and relax, knowing that the rest of the summer will be easy on your air conditioning. You may even find that you’re able to save up to 30% on your energy bills. Not only will you give your electricity a rest, but you will also reduce the wear on your carpets and wooden floors. Direct sunlight tends to fade colors, as it beats down on the same spots for several hours at a time. Stronger, more efficient glass can protect your home every day. This isn’t simply a short-term plan to stay cool in the summer. When winter arrives, your new windows will keep the room temperature inside cozy and comfortable for much longer than before. With lower heating costs, your family can focus more on traveling, getting presents, or preparing holiday meals! 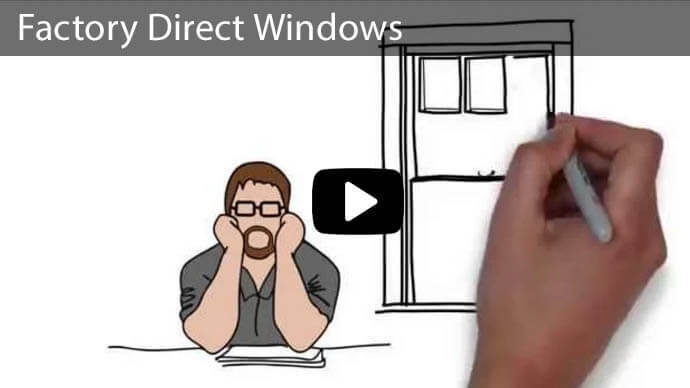 Drafts are also less likely with high-performance windows. Because drafts are caused by air wafting through rooms – often from air leaks – custom, upgraded windows will reduce the number of uncomfortable chills your family has to endure each winter. 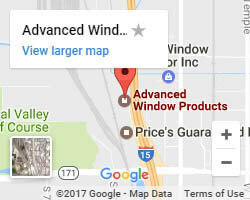 Advanced Window Products are the leaders window replacement, from Utah, to Idaho and Wyoming. Our expert staff can help you make the perfect home improvement decisions. 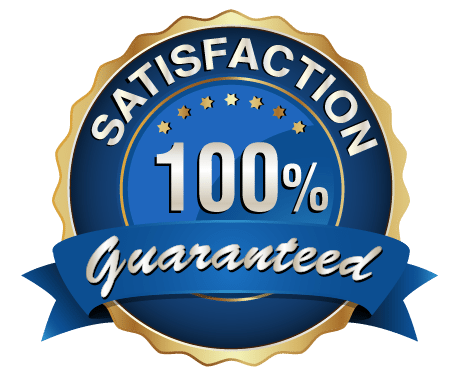 Whether you’re looking for new windows, vinyl siding, or replacement sliding glass doors, our goal is to get you the service you want at the budget you need. 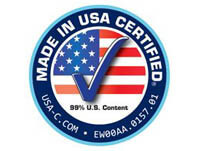 Our advanced windows come with a lifetime warranty, and they will repel both summer heat and winter cold. 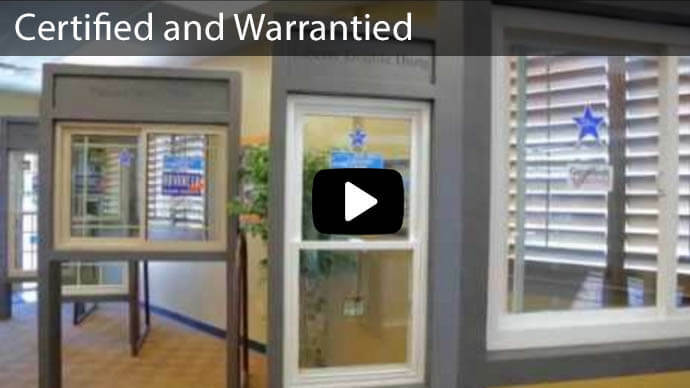 Everything is custom measured and built for your home – you’ll be amazed at the perfect fit! 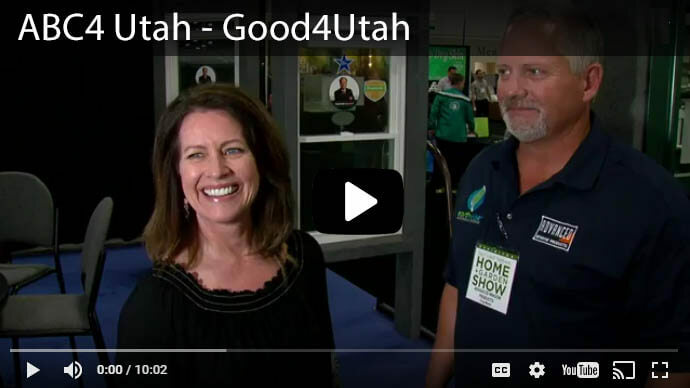 Contact us here, or call 801-505-9622 for a free quote.